Although it had been previously hinted at in Google’s support pages, we had no idea when it was coming. Well, now HBO has updated its app for both Android and iOS versions, adding the ability to play shows through Google Chromecast. The updated HBO Go app allows for streaming to the Google media player while at the same time allowing the app to be used for controlling playback of what you are watching. The app is free and usable by anyone who subscribes to HBO through a cable provider. And even though it is usually included as part of a larger and more expensive cable subscription, Comcast is offering customers a basic Internet service combined with local TV channels and HBO content at a discount. 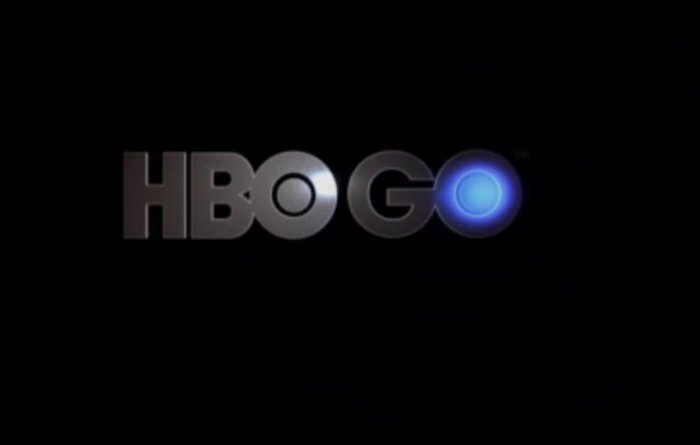 While HBO does not currently offer HBO Go to users directly, the company did reveal earlier in the year that it was open to allowing access to be added to Internet service packages for an extra $10 to $15 per month. Nice move. Most people can easily afford that. This helps Chromecast as a platform, with HBO Go streaming joining others like Netflix, Hulu, and Pandora. There is no shortage of ways to get our entertainment these days.